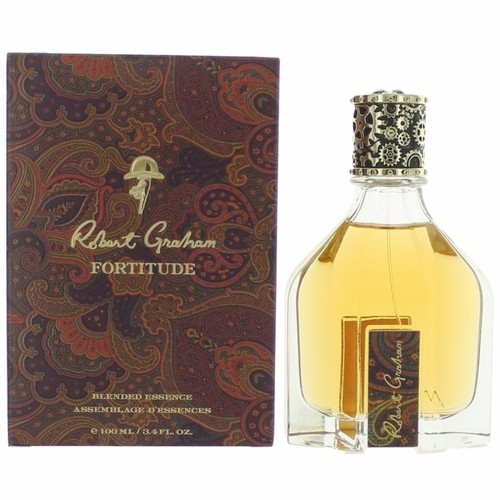 Fortitude by Robert Graham is a Oriental fragrance for men. Fortitude was launched in 2016. The fragrance features tobacco, patchouli and tonka bean.